The R & K Hunting Company has been offering quality big game hunts for more than 25 years on private, exclusive ranches in Utah, Wyoming and Montana. 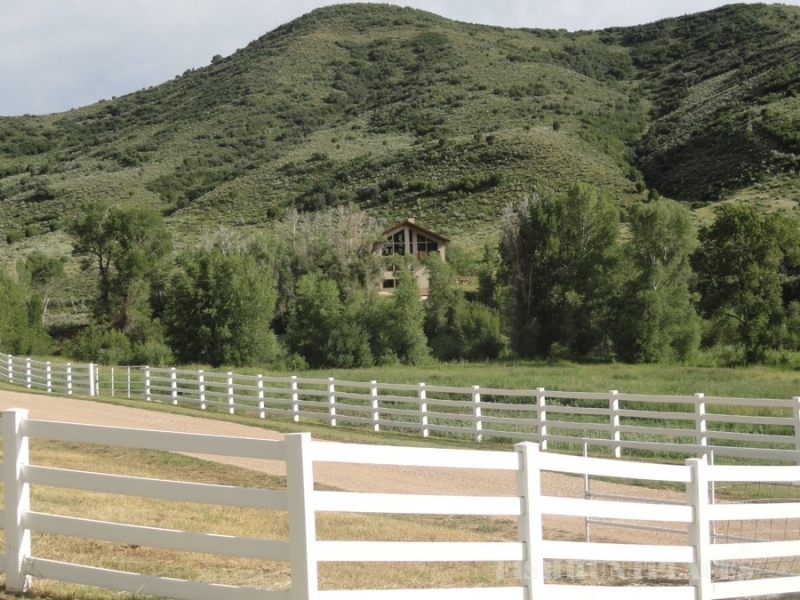 The Weathered Horn Ranch in Utah is a pristine 3,000 acres of fenced land nestled among pines and aspens with a bubbling steam flowing through it. 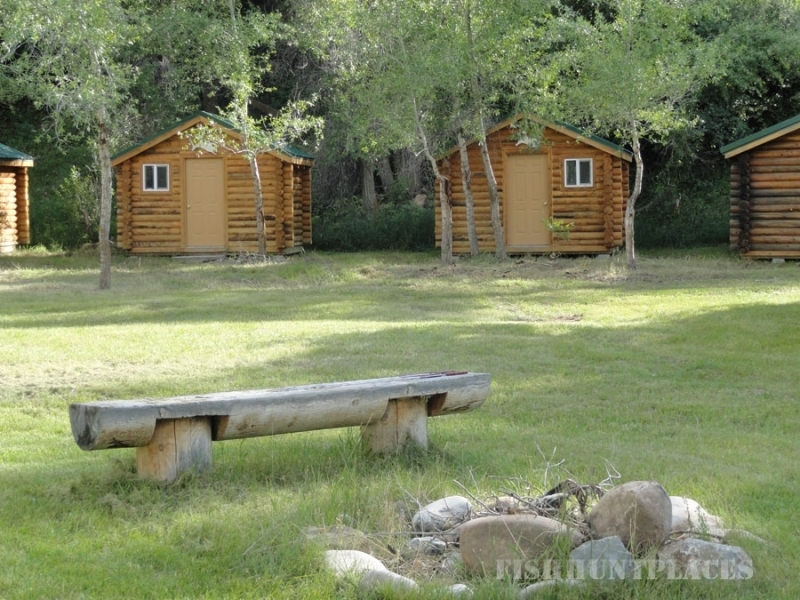 An estate hunting area, Weathered Horn Ranch provides trophy bull elk and buffalo hunting experiences for hunters of all skill and ability levels. 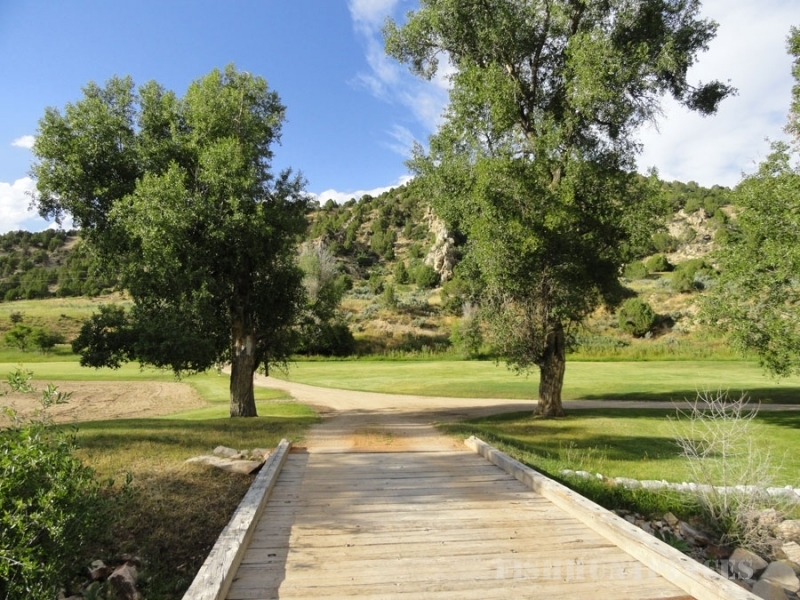 Featuring the look and feel of the remote wilderness, the ranch overlooks the popular Rockport Reservoir, a popular destination for boating, fishing and even golf. 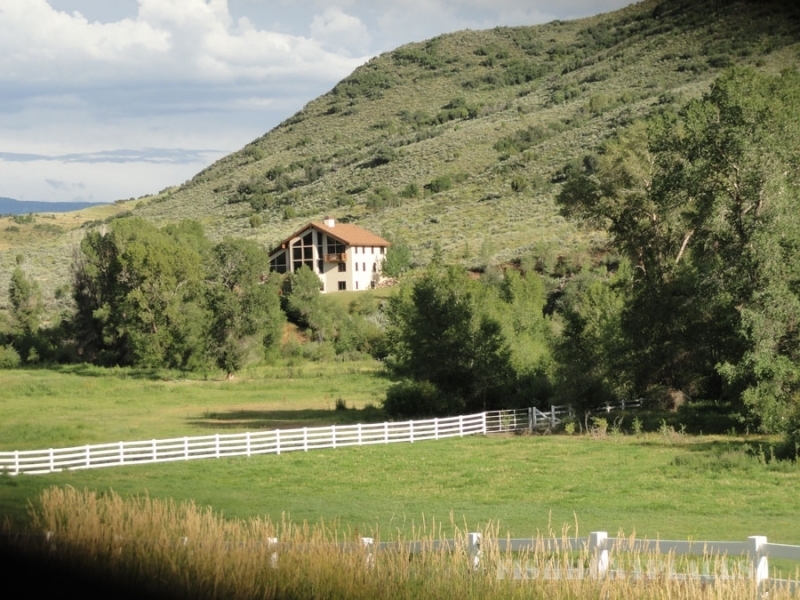 The Weathered Horn Ranch hunting package offers three full-days of hunting, and lodging at the spectacular South Fork Lodge, just ten miles from the ranch. 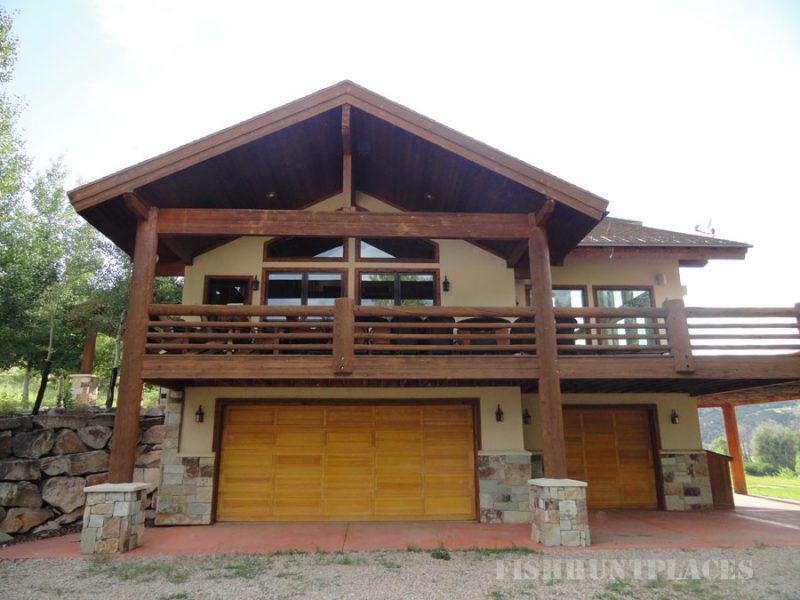 A short one hour drive from Salt Lake City, the 5 bedroom and 5 bathroom lodge offers all the amenities of home in a comfortable mountain atmosphere. Also included are chef-prepared meals, transportation to and from the airport (for out-of-town hunters), one-on-one guide service, in-field transportation, the applicable hunting license, and trophy care of the animal. Our goal at The R & K Hunting Company is to help you enjoy one of the greatest hunting experiences of your lifetime. We have an animal harvest success rate of nearly 100%. With our commitment to quality hunting and customer satisfaction, the R & K Hunting Company is pleased to offer you estate-style hunting as one of our many hunting options.